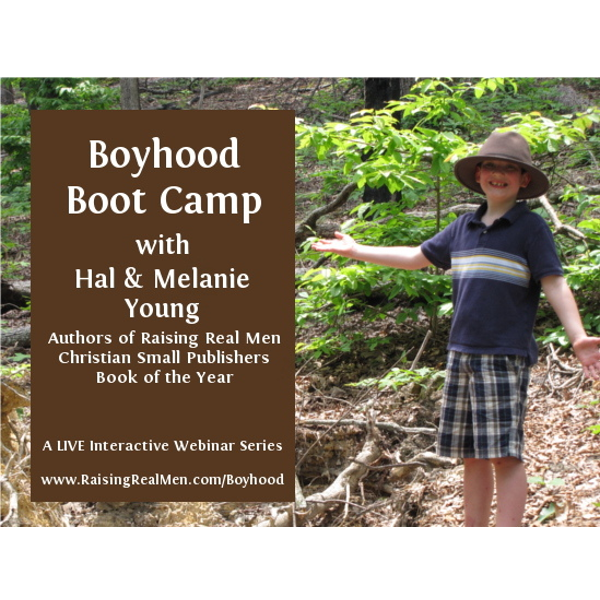 View cart “Boyhood Boot Camp” has been added to your cart. 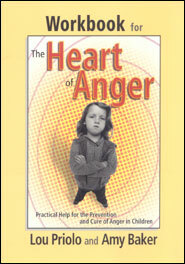 Anger is incredibly destructive to family relationships. 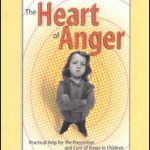 This book is a practical, godly approach to dealing with anger in your kids. Anger! Sooner or later, it’s a problem in most of our homes. Children ever speak in angry, disrespectful tones. Or fight between themselves. 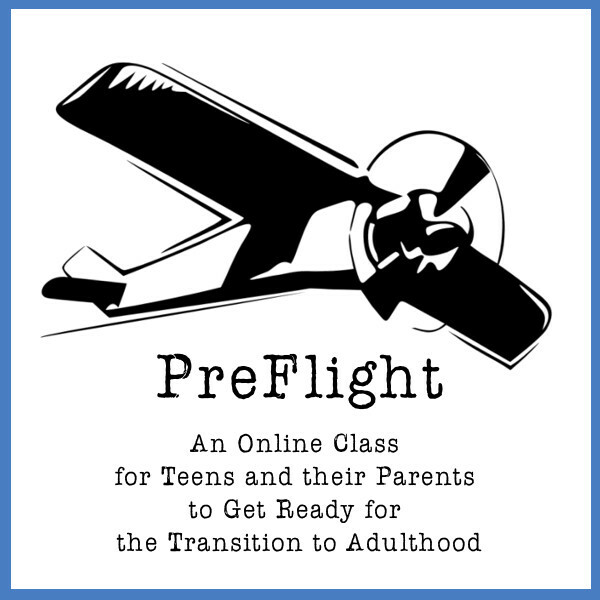 Parents lose patience when dealing with an infuriating situation. 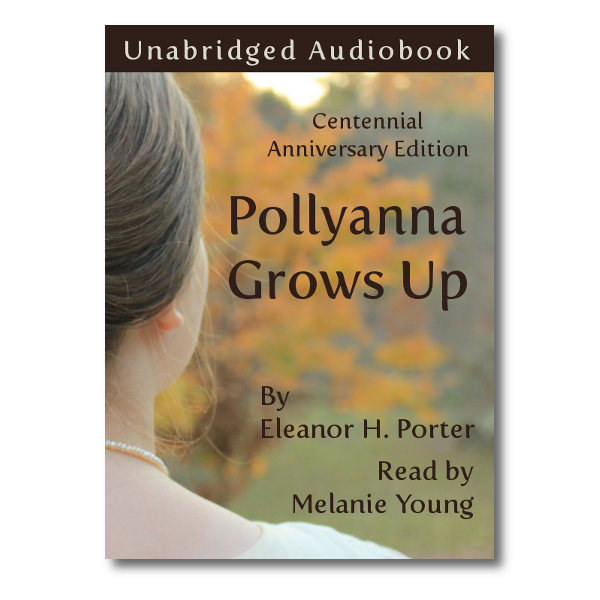 If these things ever happen in your family, this book is just what you need. 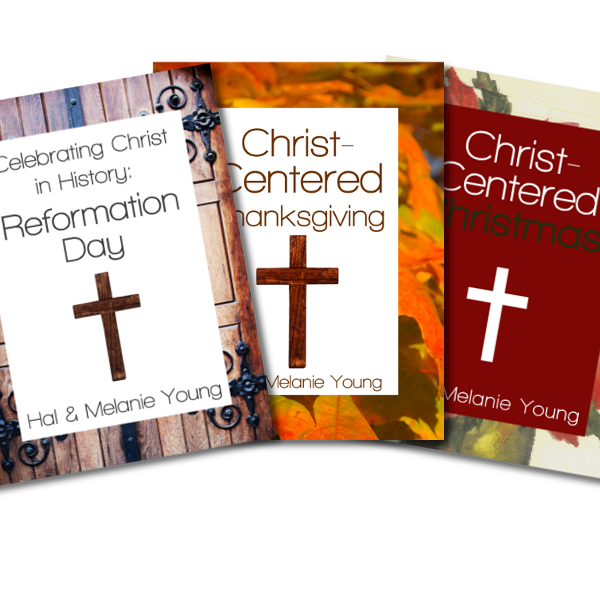 Of course Christian families experience episodes of frustration and anger! 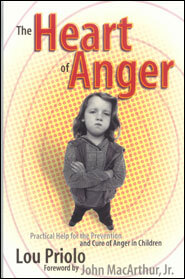 Here’s a book which goes beyond the external manifestations of anger and deals with the internal source: the thoughts and intentions of the heart. “I know of no other book that addresses this problem with such practical and applicable Biblical wisdom.” — John MacArthur, Jr.
— Jay Adams, founder of nouthetic counseling and the NANC organization, now known as Association for Certified Biblical Counselors (ACBC).